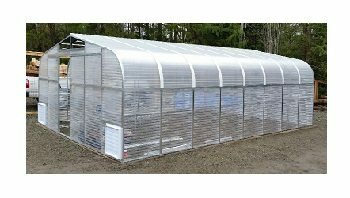 From Production Greenhouses to Commercial Greenhouses we have a Large Greenhouse that will provide you year round growing. 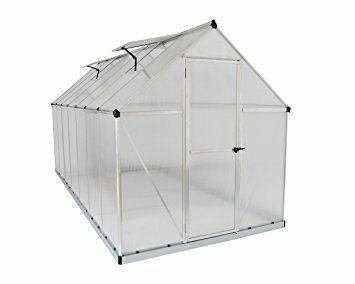 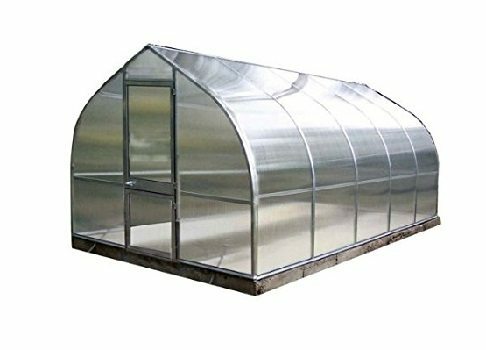 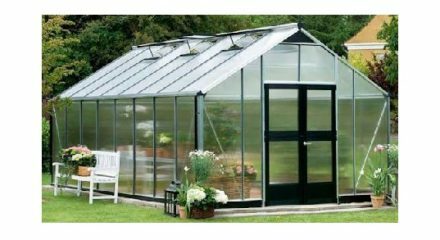 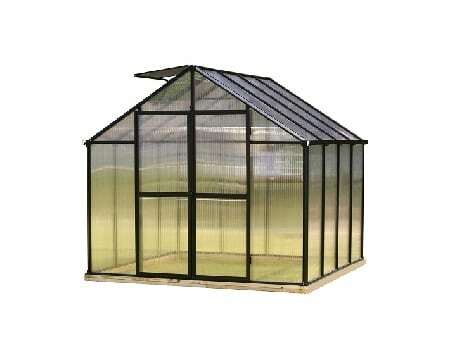 You can purchase a Large Greenhouse alone, or save money and purchase a Greenhouse Kit. 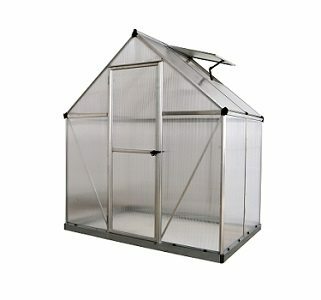 The extra room you get will makes working in the greenhouse easier for potting, tending plants and watering. 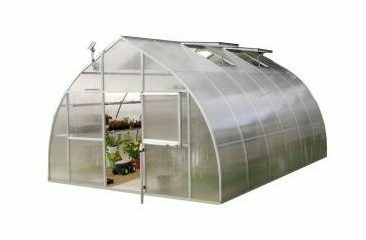 The biggest advantage is you will be able to produce a lot more from your greenhouse through out the year. 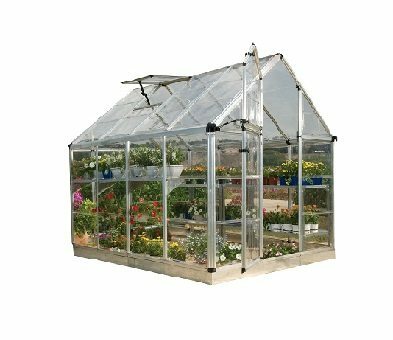 Having the extra width it’s possible to grow down the middle of the greenhouse, as well as on the sides. 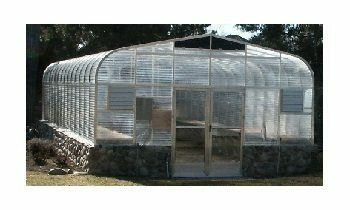 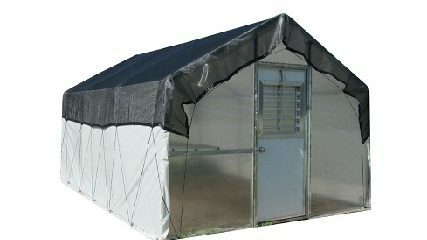 At BetterGreenhouses.com we are here to help. 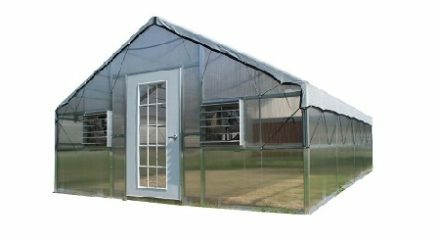 Call one of our Greehouse experts – 1-800-987-4337. 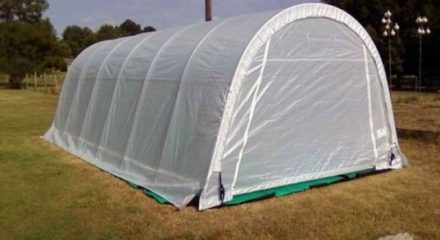 We can assist you every step of the way!